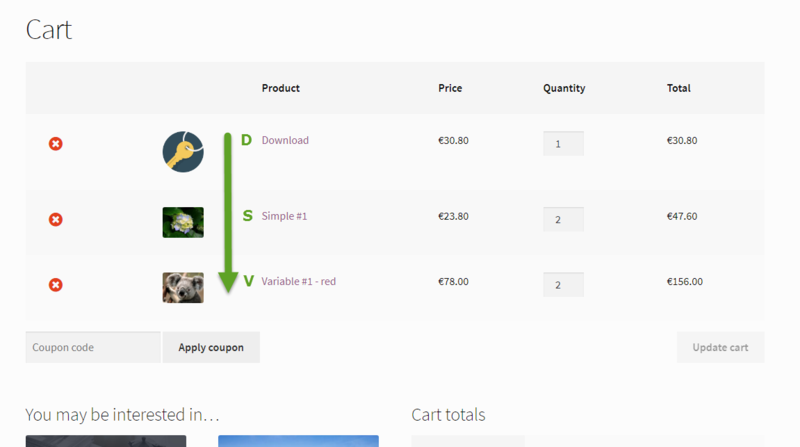 Coupons: the good, the bad and the ugly. 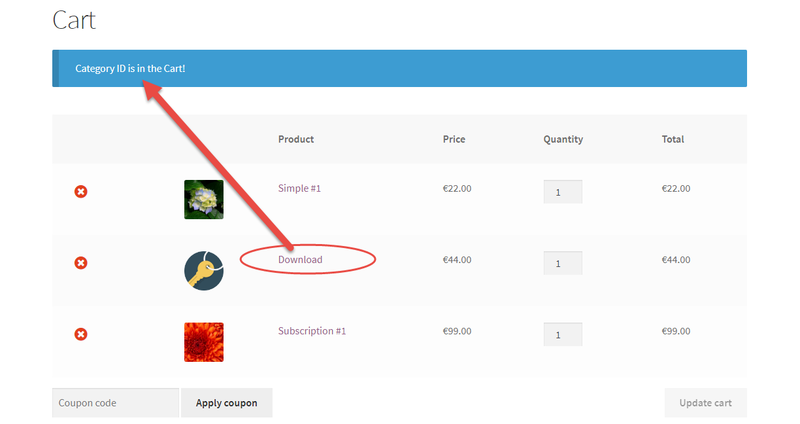 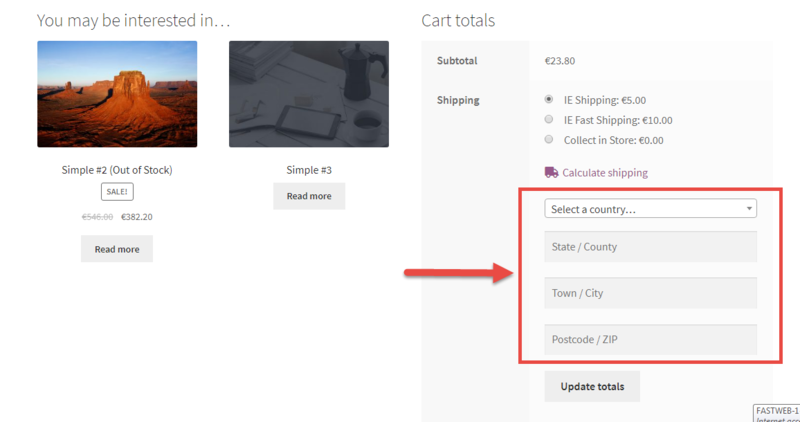 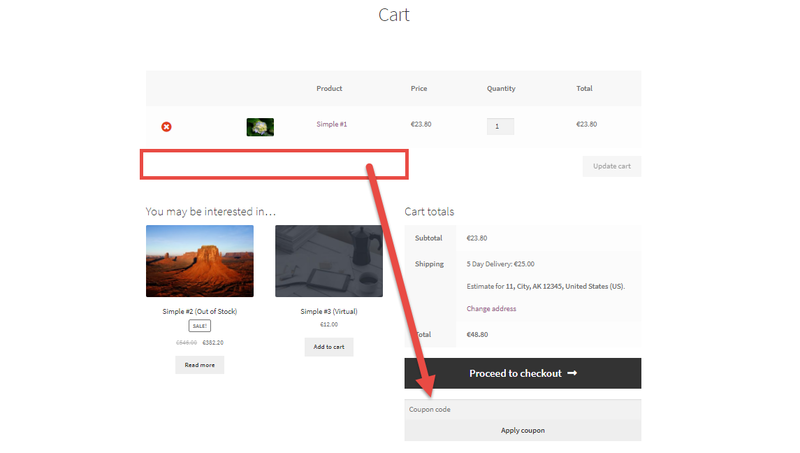 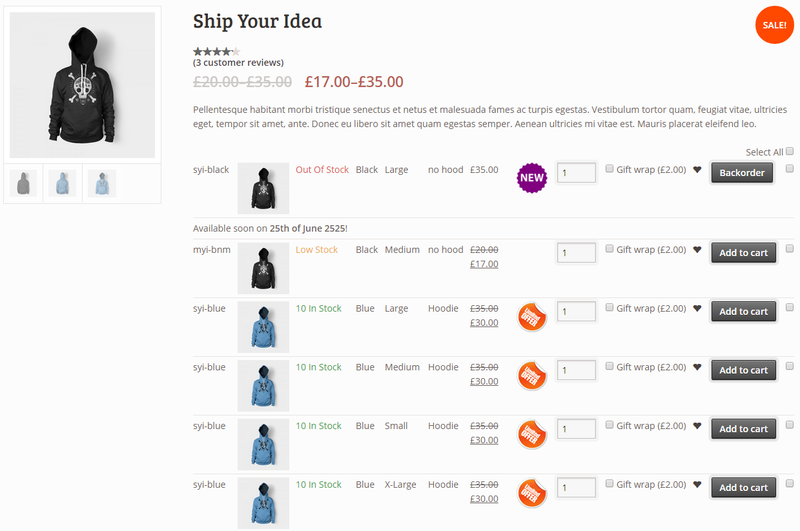 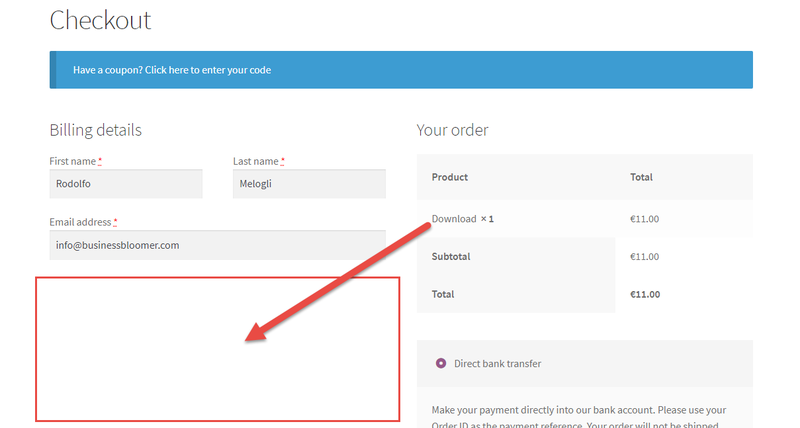 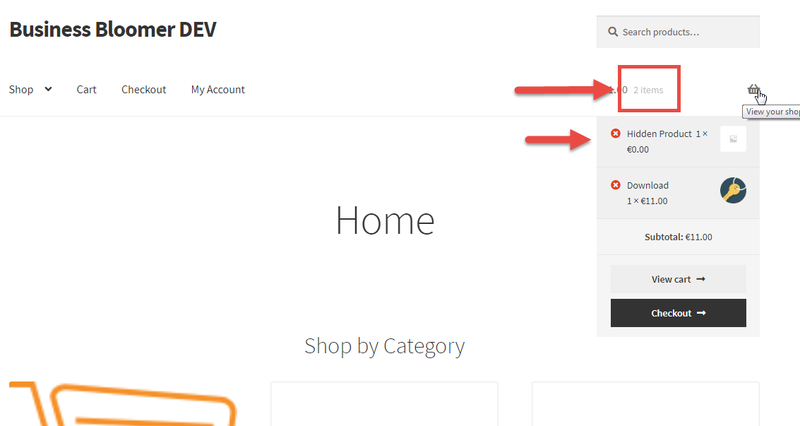 WooCommerce coupon codes are great to convert more sales – but sometimes they get users to pause / stop placing the order until they find a coupon code online (you did it too, I know). 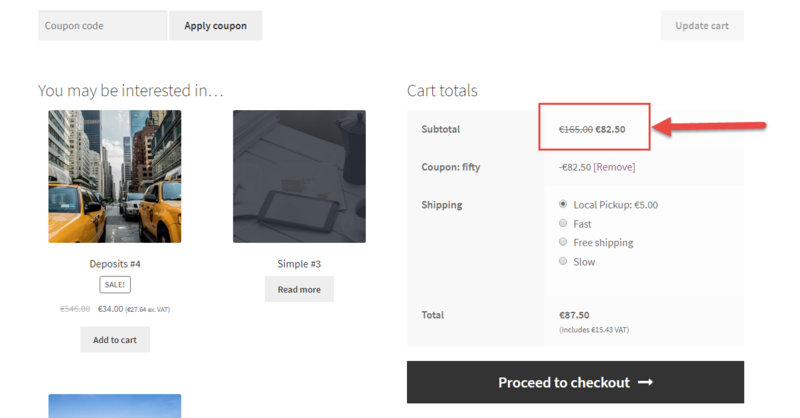 One good workaround that the internet giants such as Amazon and eBay have implemented is to hide the coupon form until an email is entered, or alternatively to move the coupon code to the bottom of the Cart page. 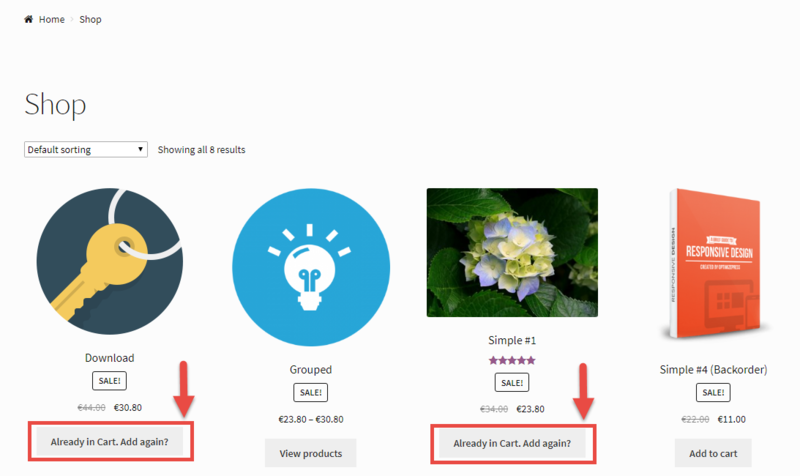 This is a very smart move, and gets the user to concentrate on the Cart / Checkout details before entering or searching for a coupon.